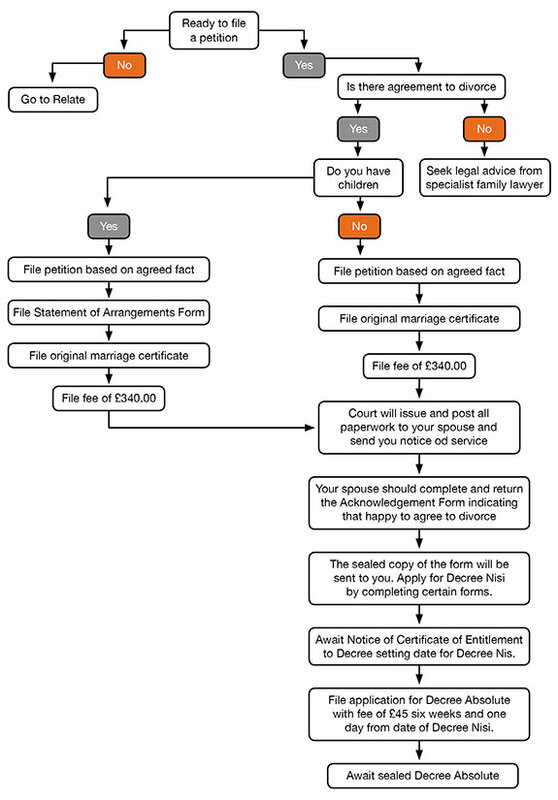 Divorce can be started in England if both parties are residents, or if the respondent is living in England for at least one year before the date of the petition, or the petitioner and the respondent are domiciled in England. It may be the case that one party wishes to start divorce as soon as possible to ensure that England is the country that will deal with any ancillary financial issues. The country in which a petition has been filed first will decide any money and/or property issues between the parties. For more extensive advice and information please email or call us to book an initial consultation.